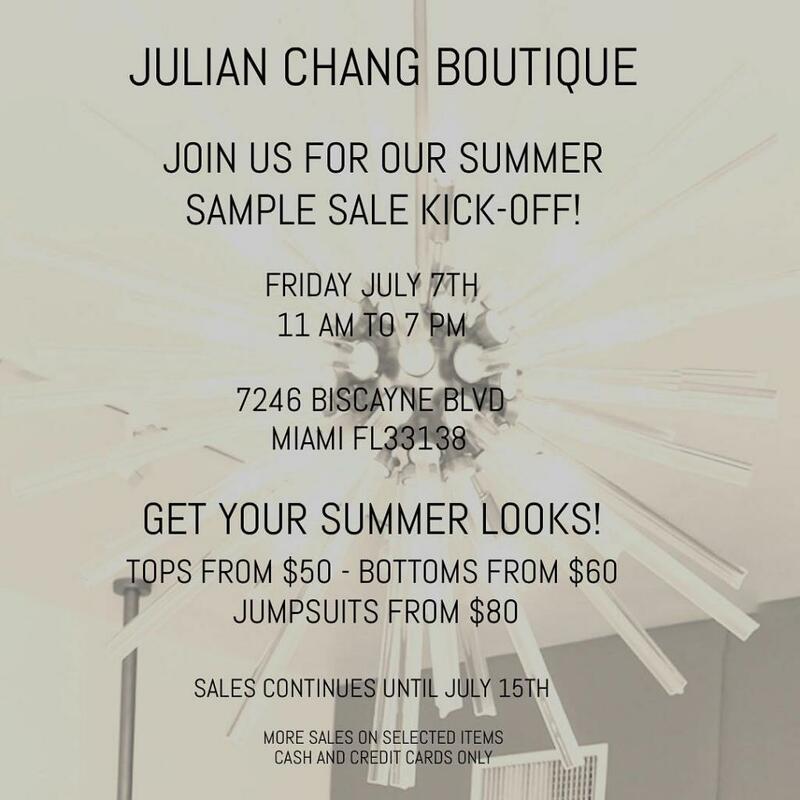 Shop womenswear from Miami designer Julian Chang at their one day sample sale in their boutique on Biscayne Blvd. 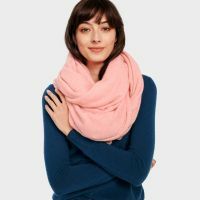 Tops will start at just $50, bottoms at $60 and jumpsuits from $80! Cash and cards accepted.